Product prices and availability are accurate as of 2019-04-14 22:03:48 BST and are subject to change. Any price and availability information displayed on http://www.amazon.co.uk/ at the time of purchase will apply to the purchase of this product. 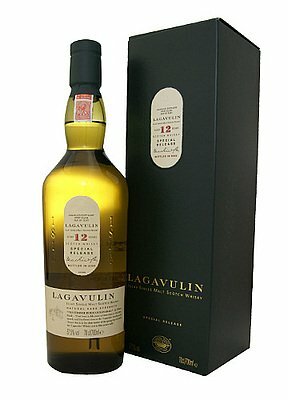 Lagavulin is a powerful yet wonderfully rounded pleasure. 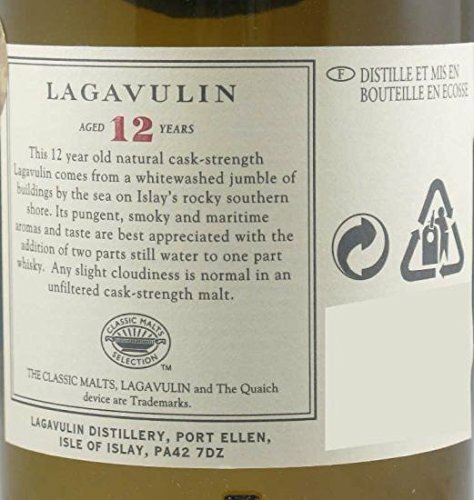 Its recently described "awesome power and marvellous complexity of flavours" are enjoyed by a small but growing band of malt lovers, for whom this big, dark, intense character just is malt.